So, the kids are driving you mad, they seem to have endless energy and even this city with endless activities can’t keep them occupied for long. 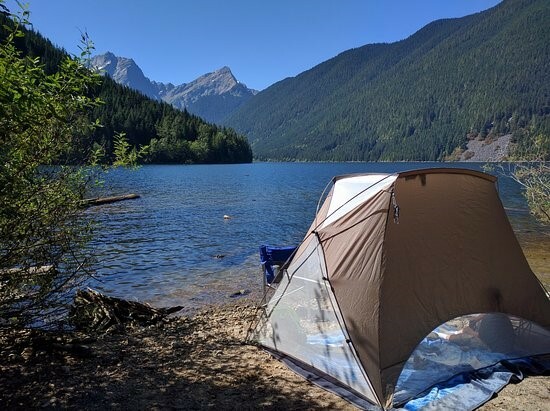 All around them is the stunning outdoor playground that surrounds Vancouver, but you’re not sure whether you and your partner can take them camping overnight yet. Does this sound like you? We’ve got some tips and tricks to make those first wild camping trips a success. Firstly, why on Earth would I take my children into the wild? Getting out into nature is one of the most important part of bringing up children and in the digital age, children are spending seriously reduced time outside. Studies have shown that spending lots of time in nature contributes to a healthier upbringing and adulthood. The most notable are the effects of reduced stress, depression, and obesity, as well as increased immune system functionality and cognitive ability. Camp from a few weekends back on top of Mt. Unnecessary. 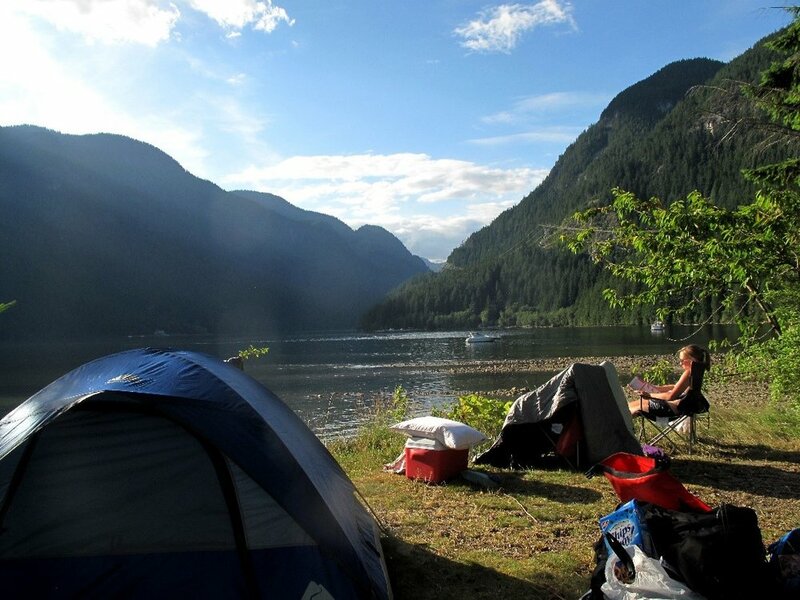 Hoping the forecast stays good for this weekend, going back to tackle the Howe Sound Crest Trail + peaks in a single day! With children, you absolutely do not want to be under-prepared (a wet, cold, and hungry child in poorly functioning sleeping bag would be a terrible experience for all) but at the same time you don’t want to end with a 100 pound pack on your back. Here’s a list of essential that you must pack. Food – There’s lot of great high-energy, ‘just add water’ food options at camping stores but they can be quite pricey. I would recommend Kraft dinner and chopping up some salami. Powdered hot chocolate will always go down well! If you aren’t taking a camping stove then sandwiches are sufficient. Bring plenty of snacks for mid-hike sugar slumps! Warm layers – Should include a rain jacket, a sweater, and ideally thermals. Games… But there’s so much to admire why do I need to bring entertainment. A simple deck of cards, tennis ball, or binoculars will allow your children to be calm and enjoy the quality time they’re getting with you. If your children have phones, leave them at home to avoid unwanted damage and distraction. Bathroom supplies – Toilet paper and wet wipes are highly recommended as well as toothbrush and toothpaste. Leave the cosmetics at home! Safety – If the area you’re camping in is prone to bears bring bear spray and hang food bags well away from your campsite. For more bear safety click here. Other safety supplies would include a small first aid kit and sunscreen. Finally, leave no trace by ensuring you and your kids leave nothing unnatural in the parks and remember to make it as fun as possible! Go get outside!